Magento is one of the largest ecommerce platforms and is the foundation for some of the most recognisable brands in the world. This intuitive platform offers a highly-scalable, endlessly adaptable framework on which many exciting techniques can be deployed. You want to make sure that the website is designed and built around your brand, your customers and your requirements, not a cookie-cutter templated website that makes you compromise your user experience. All our Magento 2 websites are designed & built from scratch using the latest responsive design techniques as well as including all the features your customers expect from a modern online shopping experience. Magento 2 is an ecommerce platform that will grow with your company, with amazing performance and scalability, plus built-in integrations for Google Tag Manager, NewRelic and high-performance Varnish Caching. We provide a range of Magento support services. Bringing together teams in consulting, testing, marketing, design, and development, we can support you when making crucial decisions around your Magento design or infrastructure. Are you looking to increase your website sales? Or, you want to improve the user experience across multiple channels? Our support services will offer you the insight necessary as you look to evolve your Magento site alongside changing consumer needs, or indeed rebrand from the bottom up. Whatever your ecommerce goals, our London-based team can give you the expert help you need to reach them. 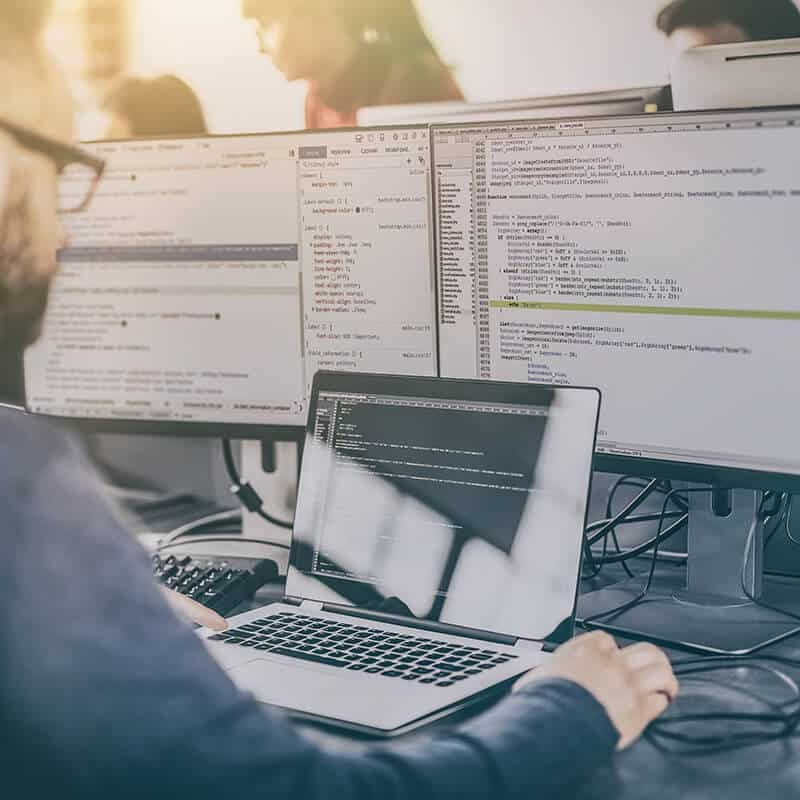 A tailored hosting infrastructure can run both Magento Open Source (Community) and Magento Commerce (Enterprise) at exceptionally high speeds. We employ Amazon Web Services (AWS) and the latest versions of PHP. Slow page loading can have a detrimental impact on user experience (UX) and conversion rates. That’s why it’s important to ensure your hosting can handle any fluctuations in web traffic or other resource-intensive site demands. We offer three tiers of hosting, with options to scale as your site grows. Keep away the costly drama of downtime and slow loading speeds with hosting packages that are tailored towards Magento ecommerce websites. A successful Magento website needs to provide optimal mobile experiences, and should be designed with mobile in mind. This means no matter where your users are coming from, they aren’t missing out on the high points of your visual display. Although mobile accounts for a growing majority of UK ecommerce sales, unresponsive or poorly implemented web design means these devices can see fluctuating conversion rates. Embracing the latest best practices surrounding Magento site design for responsiveness, such as adopting a ‘mobile first’ approach, is the key to reaching your conversion goals. This means your Magento website will see improvements to speed or usability on mobile, helping you direct neglected traffic into an important customer base. Magento 2 is the latest version of the Magento ecommerce platform. Our Magento 2 services cover migrating over from the original platform, as well as how to leverage this latest development to its full potential. When the last thing you need is to lose valuable data, bringing an agency onboard for Magento migration can bring real peace of mind. Magento 2 offers lots of advantages over its predecessor, with enhancements to speed, checkout quality and its own user-friendly interface. 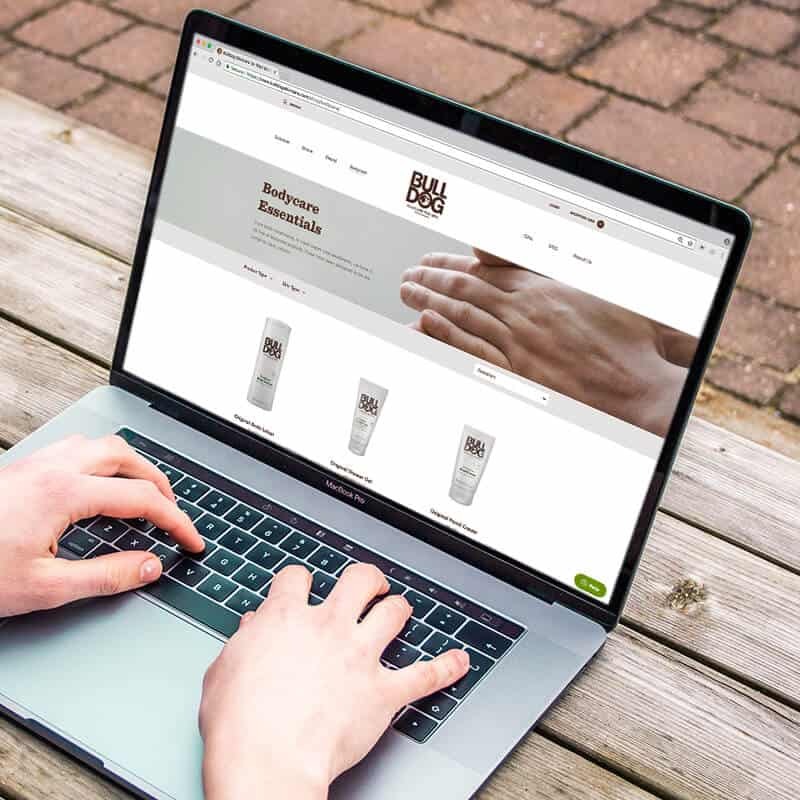 The development also helps Magento hold its own against other large ecommerce systems, making it the competitive choice for both large and small businesses. Our development team are Magento-certified. This means that they not only have the experience necessary to bring your important design choices to life, they also have the all-important credentials. Plus, as we like to keep things in-house, they are all based at our offices in London. All developmental projects on Magento go through several stages of testing before they launch live. While this approach seems common sense to us, for you it means important changes only lead to positive effects. If you’re looking to boost site performance or optimise for conversions, your website is in safe hands with our development team. As a Magento agency, Gravytrain offers a wide range of expert solutions that can cater to the ever-evolving demands of ecommerce. Your ongoing Magento support agreement is the first step to accessing our wide range of services, that span everything from hosting and development to expert consultancy. 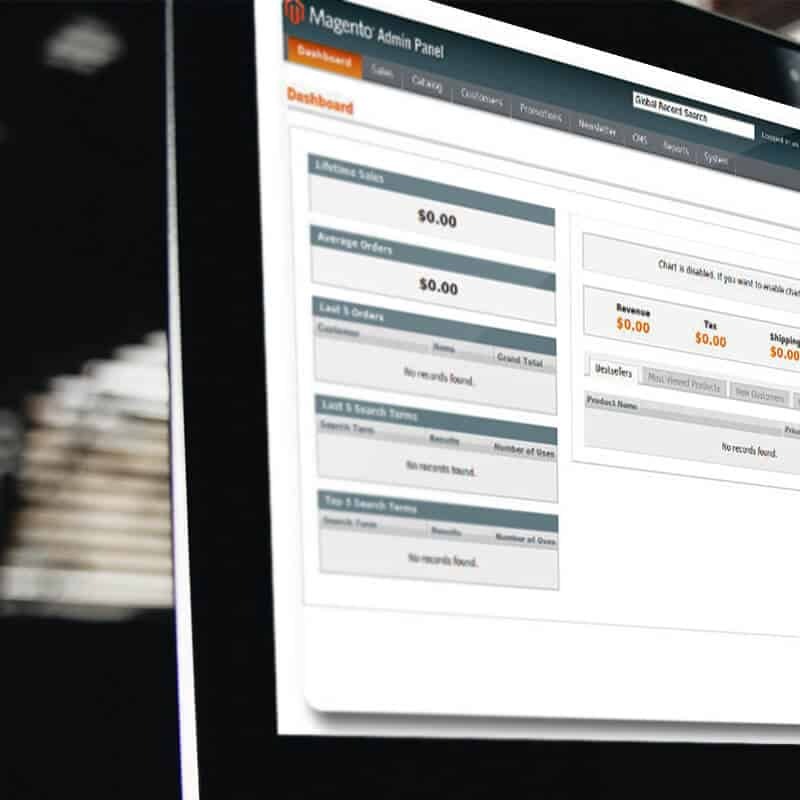 The buck doesn’t just stop at your Magento website, either. Our holistic approach to digital means that we have various in-house teams at our offices in London, who specialise in marketing, creative branding, conversion rate optimisation, user experience and more. Because of this, we’re well-equipped to help you get your ecommerce business primed for success from every angle.